Aloo paratha is an Indian flat bread. It is one of the most popular breakfast dishes. Usually it is served with Masala Tea in the morning. 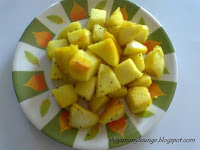 It is also consumed as snacks with curd or Indian pickle or Raitas. 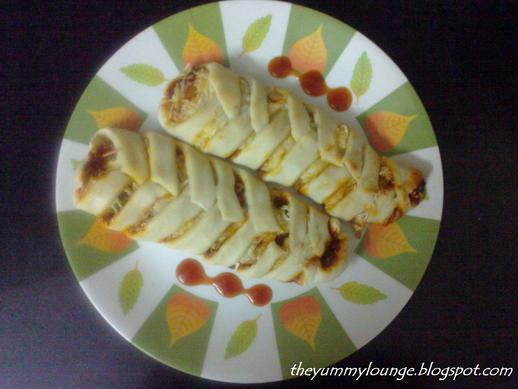 Aloo Paratha is a recipe of stuffed Paratha. This paratha is stuffed by spiced mixture of potato. 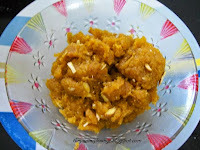 It is popular in all over India. 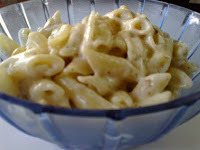 It is very quick and easy recipe to make at home. 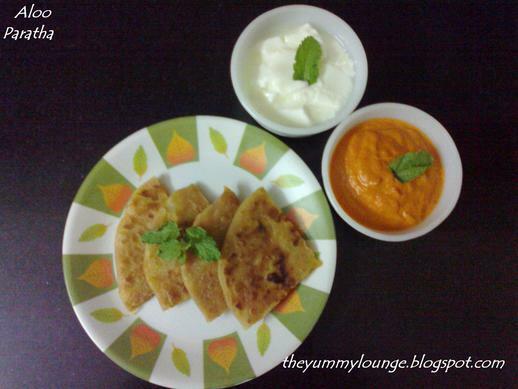 Here is step by step recipe of Aloo Paratha. 1. Peel the skin of potatoes; smash them; add salt, red chili powder, turmeric powder, lime juice; mix well. 2. Take wheat flour in bowl; add salt and oil, mix well; add water for requirement and make soft dough. Rest for 15 minutes. 3. Take a lemon size dumpling from the dough and roll into a circle. 4. Place one table spoon stuffing in the center of the circle. 5. Bring together all the edges in the center and seal tightly. 6. Roll again into a circle with a dry flour. 7. Heat a non-stick tawa and cook paratha using oil or butter until golden brown color appear on both the sides. 9. Cut each paratha in four pieces or as your choice. 10. 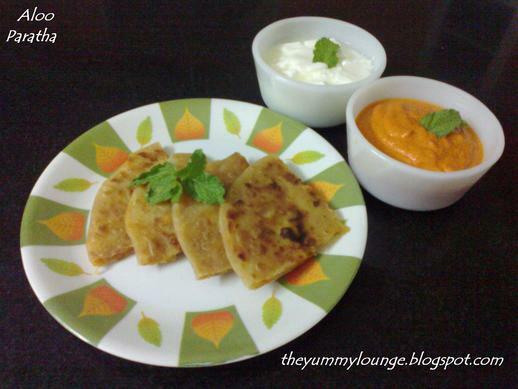 Easy ALOO PARATHA is ready to serve. Serve Aloo Paratha with Boondi Raita or CucumberRaita or Carrot Raita or curd or Masala Tea or pickle or Green Chutney or tomato chutney. Aloo paratha and Hot Masala Tea are also good combination in winter. Rajma is a traditional North Indian – Punjabi Cuisine Recipe. Rajma is just red kidney bean curry. Mostly it is served with cooked rice. So it is also known as Rajma Chawal. 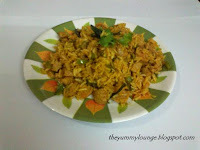 It is healthy, spicy and yummy one pot meal. Rajma means kidney bean. This Rajma recipe is made from red kidney beans, onion, tomato, and some spices. 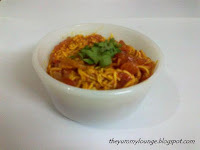 This is very easy to make spicy recipe. It is also known as Rajma Masala. There are so many types of rajma available in the market. 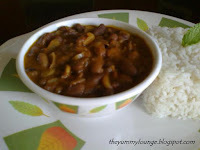 But red rajma – red kidney beans give nice taste. Learn how to make North Indian Restaurant Style Punjabi Rajma Recipe at home. 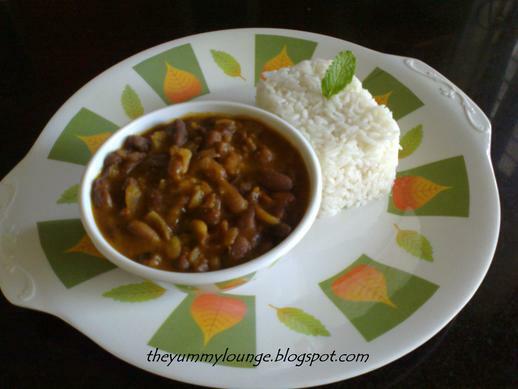 Here is step by step process of North Indian Restaurant Style Punjabi Rajma – Red Kidney Bean Recipe. 1. Heat pan, add oil and butter together. 2. Add chopped onion and cook till become transparent. 3. Add chopped tomato and cook till become tender. 4. Add kasoori methi, coriander powder, cumin powder, turmeric powder, garam masala and stir for one minute. 5. Add boiled rajma/kidney beans and water; mix well. 6. Finally add red chili powder and salt; mix well and cook for 5 minutes. 7. Your hot RAJMA is ready to serve. 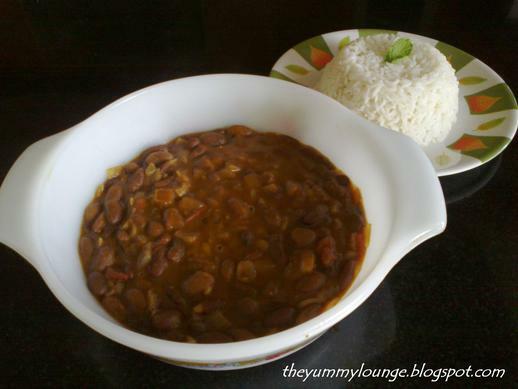 Serve RAJMA hot with steamed/cooked rice. You can also mix rajma and rice gently and serve them. Braided Pizza is one type of variation of pizza. 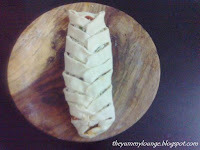 It is very easy to make, delicious, fun for kids, perfect for parties, starter, snacks or for meal as well. This is Homemade Braided Pizza Recipe. It looks very beautiful and inviting. Every time you can get appreciation from your family. Braided Pizza is like stuffed pizza. This Braided Pizza is stuffed with onion, tomato, capsicum. 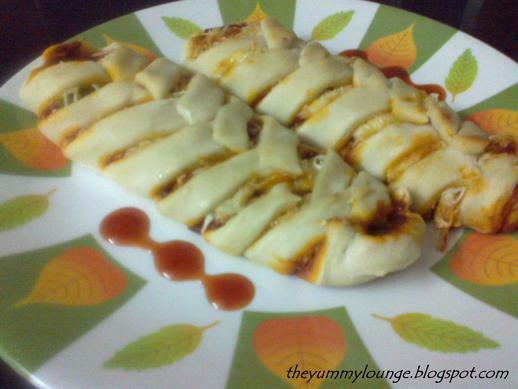 Braided Pizza Loaf Dough Recipe is also very easy to make at home. Here you can use your pizza dough and you can also use leftover pizza dough. Or you can use frozen pizza dough as well. 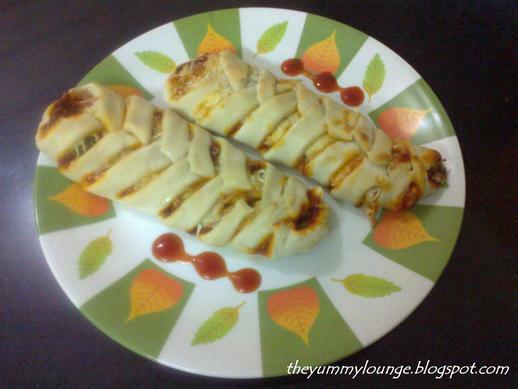 You can easily make braided pizza at home. Put stuffing on it and make strips from filling to the edge. Fold this strip over filling. And bake it till light golden color. Learn how to make quick and easy Braided Pizza Recipe and Braided Pizza Loaf Dough Recipe. 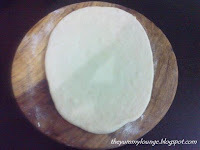 Here is step by step process of Homemade Braided Pizza Recipe and Braided Pizza Loaf Dough Recipe. 1. Mix dry yeast and granule sugar in bowl, add ½ cup lukewarm water and keep aside for 10 minutes to rise. 2. Sieve all purpose flour in bowl, add salt, powdered sugar, melted butter and mix them well, add above yeast mixture water and knead dough (add more warm water, if needed) . 3. Grease the bowl with little oil and put dough on them, cover it and rest for 1 hour. 4. After 1 hour again knead and again rest for 10 minutes. 5. Now BRAIDED PIZZA LOAF DOUGH is ready to use. 1. Take small amount from dough and roll it in rectangle or oval shape. 2. 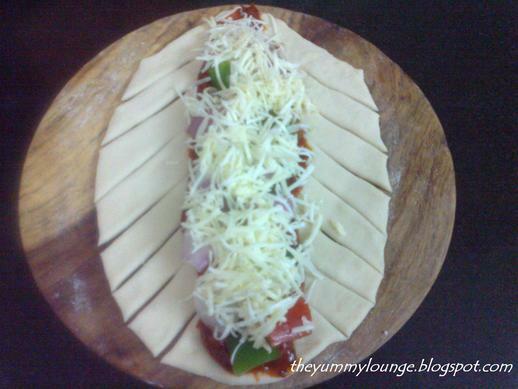 Spread 1 ½ tbs of pizza sauce, arrange onion cubes, capsicum cubes and tomato cubes on it in center lengthwise. 3. Sprinkle pinch salt and pinch black pepper powder on it. 4. Cover with grated mozzarella cheese. 5. Cut the dough in strips from filling to the edge. 6. To give braided appearance, fold strips alternating side by side on each other over the filling. 7. Brush on it with oil/milk. 8. Bake for 12-15 minutes in preheated oven at 200 degree Celsius or until light golden color. 9. Do same with remaining. 10. Your BRAIDED PIZZA is ready to serve. Slice the strips and serve with tomato ketchup.